All Things Cullum: Listen to Jamie Cullum's NYC show live! 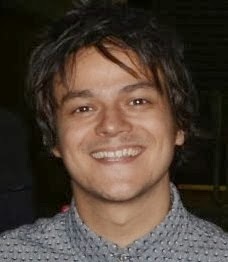 Listen to Jamie Cullum's NYC show live! Tomorrow (Monday September 29th) Jamie Cullum performs a special show at Blue Note Jazz Club in New York and you can listen to a LIVE broadcast of the entire show on Jazz.FM91!